Regular passenger services have begun operating through the Gotthard Base Tunnel – the world’s longest tunnel – in Switzerland. On Sunday 11 December, passenger rail services commenced on the north-south Gotthard corridor under the Swiss Alps via the world’s longest and deepest tunnel. 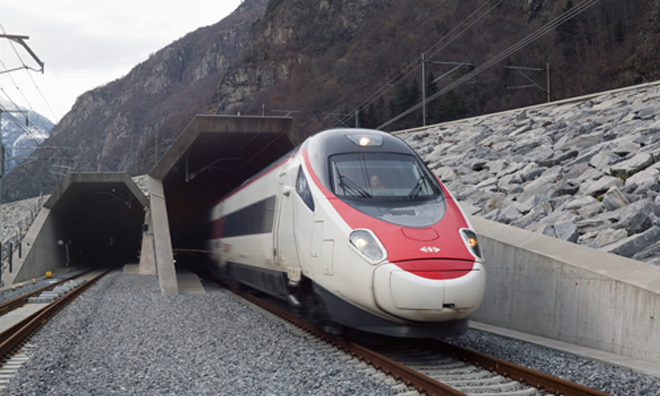 Following 17 years of construction and numerous test runs, the Swiss Federal Railways (SBB) EuroCity express was the first regular passenger train to travel from Zurich to Lugano’s refurbished station through the 57 kilometre tunnel. 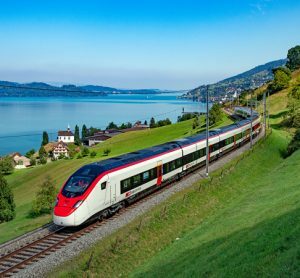 Traveling on board was Swiss Federal Office of Transport Peter Füglistaler and SBB AG CEO Andreas Meyer. The journey through the €11 billion Gotthard Base Tunnel takes approximately 20 minutes, reducing the travelling time from north to south of the country by 30 minutes. This will be reduced further when the Ceneri Base Tunnel opens in late 2020 helping to save up to 60 minutes on journeys. Around 50 passenger services will use the tunnel each day and capacity for freight services will increase to 260 trains per day. 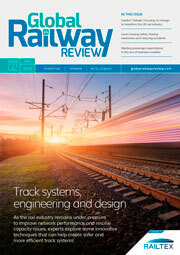 Initially, trains will travel at 200kph (124 mph). This will eventually increase to 250kph. The tunnel officially opened on 01 June 2016 ahead of schedule and was marked by ceremony attended by European leaders including German chancellor, Angela Merkel, and French president, François Hollande. Now can the U.S. borrow the Swiss tunnel team to design and build an Appalachian base tunnel between the U.S. east coast and Midwest, such as Harrisburg-Pittsburgh, Baltimore/Washington-Pittsburgh, or ?? Current trans-Appalachian rail routes are more than 100 years old and badly in need of modernization. Next, how about the same team design and build a rail tunnel between the Los Angeles basin and the San Juaquin valley?